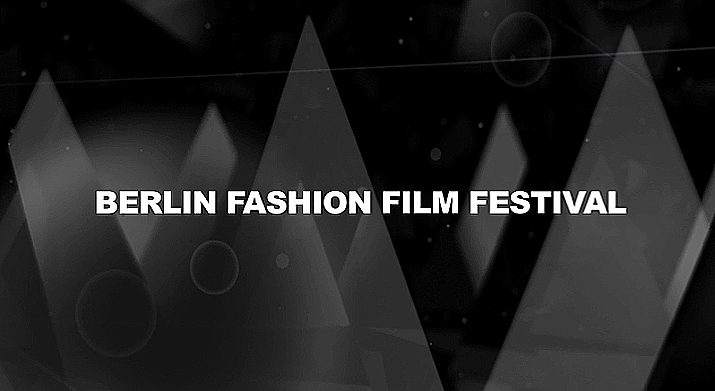 Sophia Lenore at the 2013 Berlin Fashion Films Festival from Sophia Lenore on Vimeo. Sophia Lenore is now working closely with Fashion TV! “Sophia Lenore Productions” has now gone international! Fashion TV will now air all videos produced by Sophia Lenore Productions. Now working with Sophia Lenore, and “Sophia Lenore Productions” will give you international exposure! Fashion TV is an international fashion and lifestyle broadcasting television channel. Fashion TV is the only 24/7 international TV network exclusively dedicated to fashion, beauty, glamour and style and has become one of the most widely distributed satellite channels in the world: 31 satellite and 2,000 cable systems, with a total of 500 million households in 193 countries across the five continents. Today, Fashion TV is a multi-media platform reserved only for the highest level of artists, designers and models in the fashion world, offering the most comprehensive and fastest review of global fashion and is independently owned and operated from the headquarters in Paris, London and Vienna. Sophia Lenore and “Sophia Lenore Productions” is now apart of the Fashion TV family. All work and video production produced by Sophia Lenore will obtain international promotion, marketing and exposure by Fashion TV all of over the world! A very very special “Thank you” to Charlie Le Mindu, Lisa Filippini, Frank Funke, Niccolò Montanari, Sebastian Mowka, George Qjay Johnson, Jesus Pastor, Isamya Ffrench, Christina Vacirca, Judith Kranz & MAC Cosmetics, and all of the wonderful fabulous hair stylist, makeup artists and fantastic models who participated in this event. You all are truly amazing!